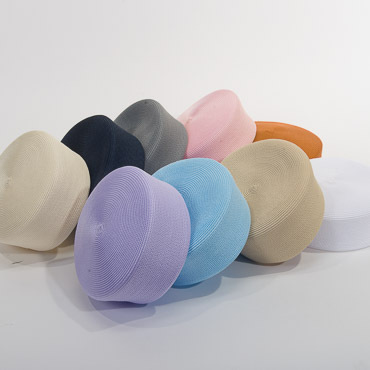 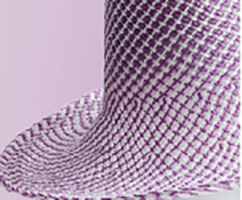 We offered wide varieties of Untrimmed Hat Bodies has been blocked ready for your crafts and hat making projects. 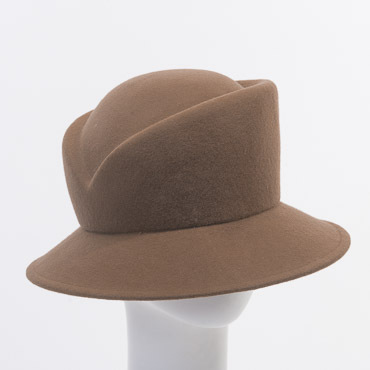 Simply add your creative trimmings with these blocked hat shapes for an aspiring millinery project. 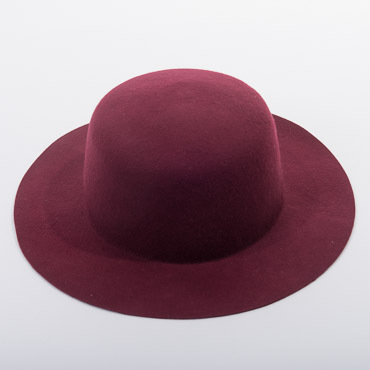 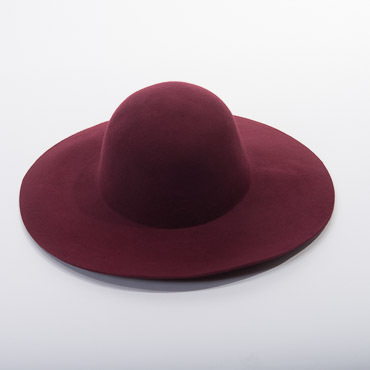 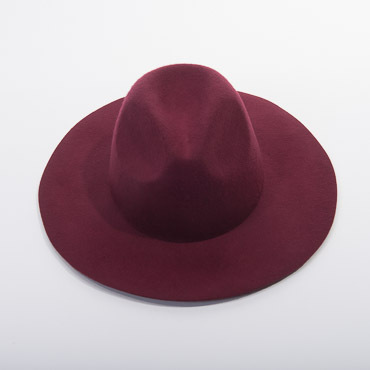 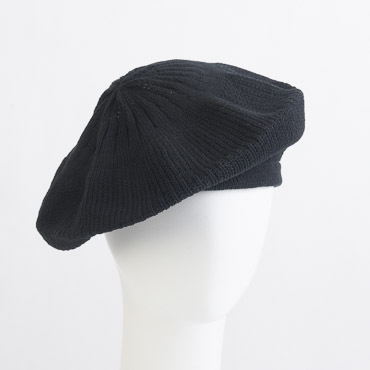 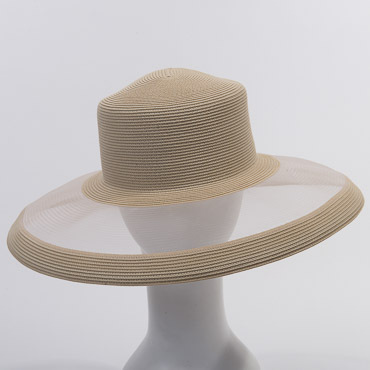 Sewing a hat or blocking a hat that always a complicate process, Zoria plain hats save your time from makes hat from scratches, without any blocking or braid sewing experiences. 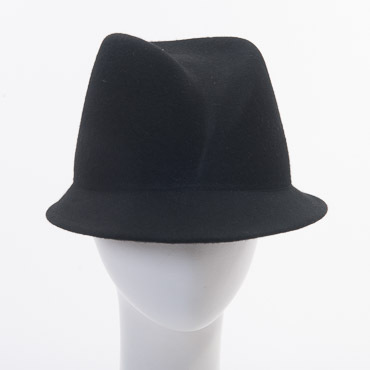 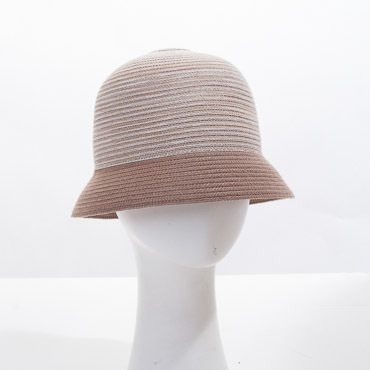 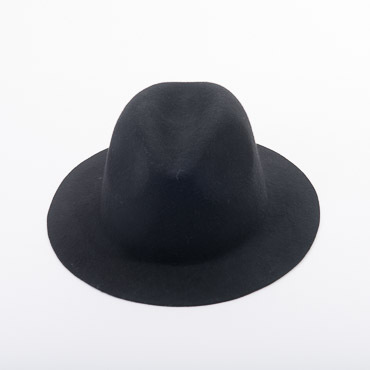 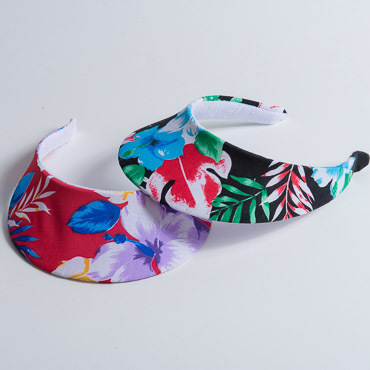 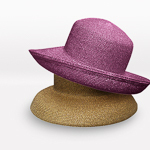 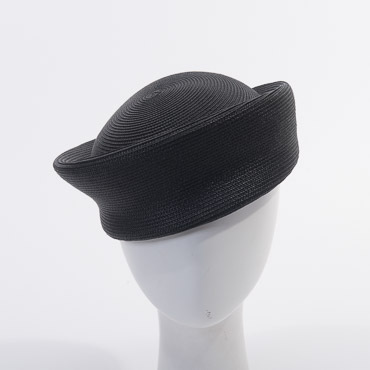 We offered most selection of blocked sewing hat and felt hat bodies in the market , with wide selection of materials like horsehair braid hat, polypropylene PP hats, metallic braid hat, Satin ribbon hats to Toyo paper straw hats. 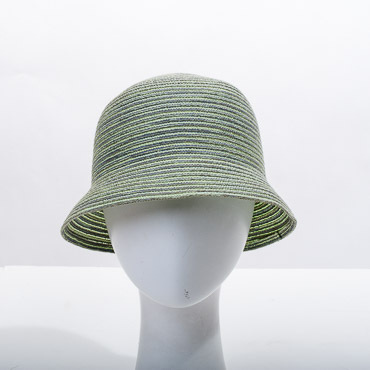 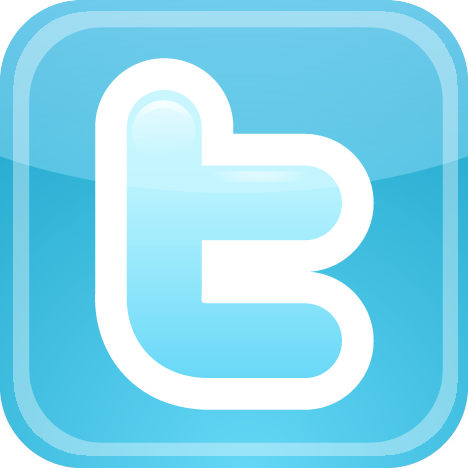 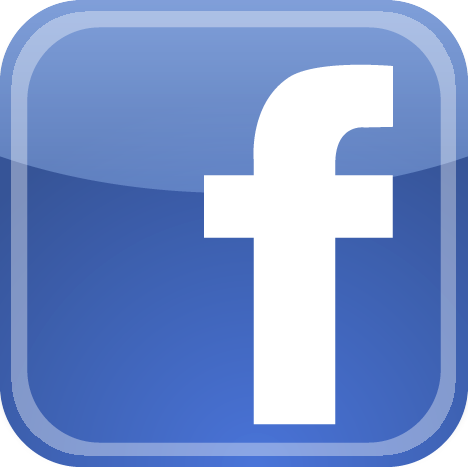 Enjoy your hat making project by choose one of the follow.ing material and styles.